Print on demand sites like Teespring have revolutionized the t-shirt business. Now every one can design a t-shirt and immediately start selling it online, without having to worry about stock, production cost or anything like that. 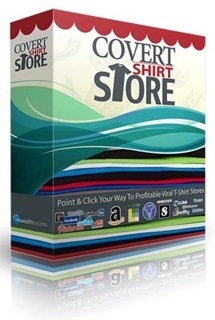 Covert Shirt Store is a super simple to use WordPress theme and it only takes one click install! That means it will work on any computer, all you need in order to use it, is a self hosted WordPress blog. That’s right… Straight out of the box – the Covert Shirt Store theme comes with all the functionality of the big ecommerce sites. Adding your own T-shirts to your stores is super easy. With literally a single click you can import all your t-shirts from Teespring and Skreened and automatically add them to your Covert Shirt Store. You can even set an expiry date on your Teespring shirts and when the campaign expires these shirts will be removed from the site, put back as drafts ready for you to re-activate. But the real power of this theme is that you don’t have to create your own t-shirts! 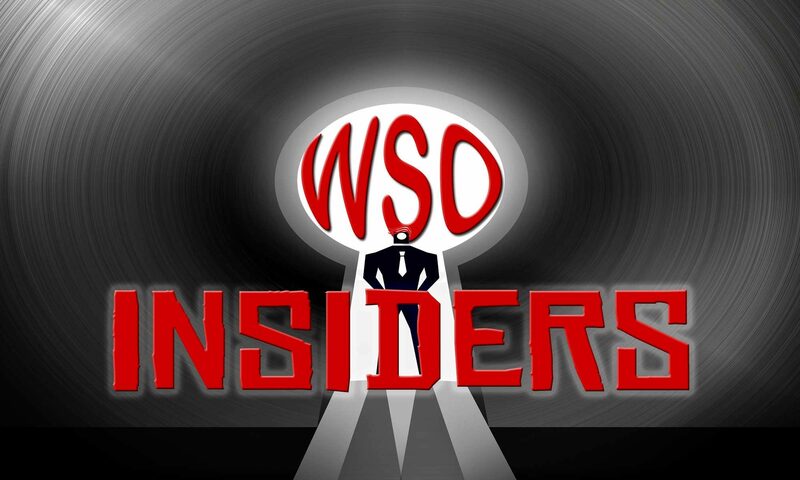 You can add t-shirts from Amazon or from Skreened (using their affiliate program) and earn a commission every time you sell someone else’s shirts. 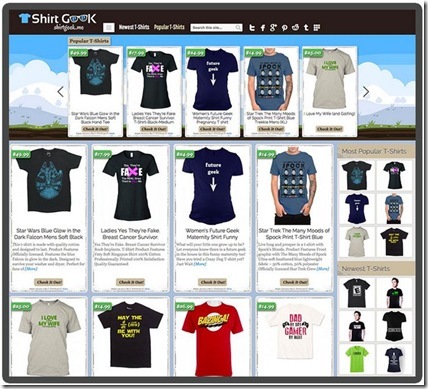 You can literally fill your new store with great selling t-shirts in mere minutes… Without ever having to write a single word or create a single t-shirt yourself! And by default it will automatically show the most popular shirts at the top of your store! People always say that “the money is in the list!”… and that’s 100% true! And with Covert Shirt Store you will automatically build a list of customers… and since they signed up to join your t-shirt store you know exactly what they are interested in buying! Being able to sell to the same people again and again – without extra effort or cost – is the secret key to success in the t-shirt market! And finally… We’ve saved the best bit for last! 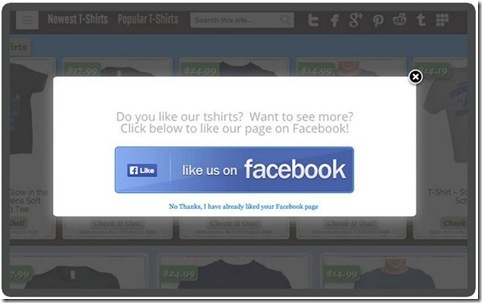 The Covert Shirt Store theme lets your visitors comment on your post using Facebook comments! Because every time someone comments on a product in your store – the product will be posted on their Facebook wall complete with a link back to your store! The only way you can lose here is if you walk away empty-handed… Covert TShirt Store really is the most effective way to generate more clicks, leads, traffic & t-shirt sales from your blog!